Top 5 most common packaging mistakes – what not to do! I had an experience recently when I bought something from a brand that I consider to be comparable to my own; their branding is great and I love what they’re about. I was so excited to receive the package but ended up completely disappointed. 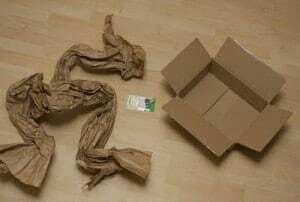 It came in a brown cardboard box with no branding or decoration and the product was wrapped in bubble wrap. There wasn’t even a note! Being someone who always takes the time to go the extra mile for clients and friends, I was so disappointed and it inspired me to write this post about what we think the top 5 most common packaging mistakes are, some we see too often! It’s important to remember that your brand is your brand for a reason; you’ve developed the brand to attract and speak to your target market. So when you think about packaging, make sure it’s both on-brand and relevant to your customers, so you know they’ll love it and remember you. Also remember not to feel too restricted – it’s okay to be different, and to use packaging that’s a bit ‘out-of-the-box’ (pardon the pun!). There is such a thing as too much! Sometimes I buy a product and it’s completely over-packaged, which can be frustrating. It’s in a bag, then in a box, then in a bigger bag. Think of the environment, but also the experience your client will have unwrapping this. Will they be annoyed? Is it difficult to open? Is there a purpose or an experience to be had by making them unwrap something like a pass-the-parcel? Also, think about the extra costs! Often, people make the mistake of using packaging that’s not in proportion to the actual product, meaning it’s like finding a needle in a haystack. Then, the customer might feel deflated as they thought the product would be bigger. If you’re selling an expensive product, make sure your product packaging matches the ethos of the item itself. There’s no use selling $1,000 product in a $2 box, because it could cheapen or detract from the experience. Remember, you want to make an impact on your customer and provide an emotional and physical experience for them; make them feel special. I talked about the customer impact in another post HERE. [LINK to Customer Impact post] Spending a little more on the packaging could mean the perceived value of the product itself actually becomes much higher! No business can be remembered forever; people, even customers, can forget you after a while. But if your name is on the box, it’s easy to refer to, and if it’s great packaging then people might be more inclined to re-use the box or bag for something else in the home, or pass onto a friend. Therefore, the more people see the packaging, the more the name of your business becomes ingrained in their mind. 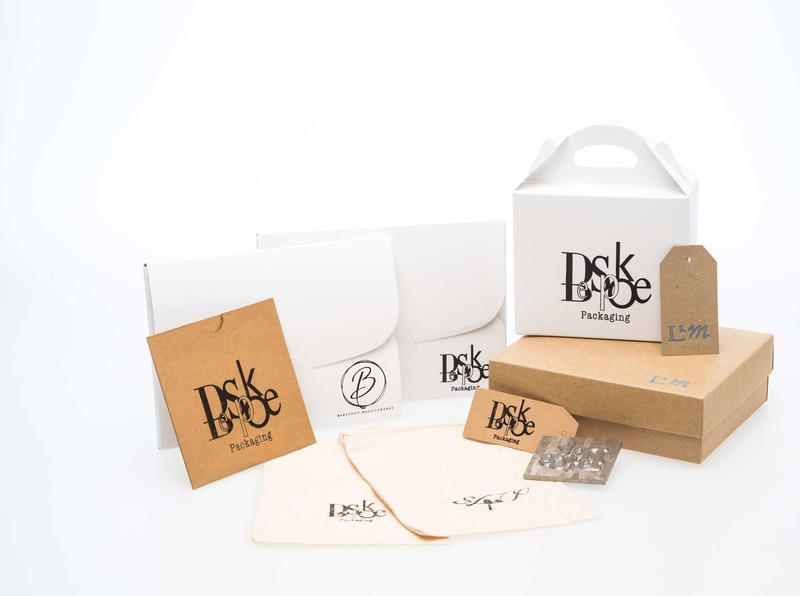 At Bespoke, we support small business and offer branding packaging in smaller quantities, so there’s no need to buy 1000s! We hope our blog post will help you to avoid these 5 most common packaging mistakes. We believe everyday should feel like Christmas when receiving professionally packaged products. Talk to us today if you would like help to create the best experience for your clients when they receive your products.